Mac McCall is a Board Certified and Accredited Airport Executive as certified by the American Association of Airport Executives. He has served in airport management, operations and consultant positions from Chief Operations Supervisor at the then World's Busiest Airport ...Chicago O'Hare International Airport to the General Manager / COO of the premier resort destination airport in Sedona, Arizona and consultant for The Port Authority of New York & New Jersey over thirty five years. His consulting client list includes some of the largest aviation corporations and airports nationwide. 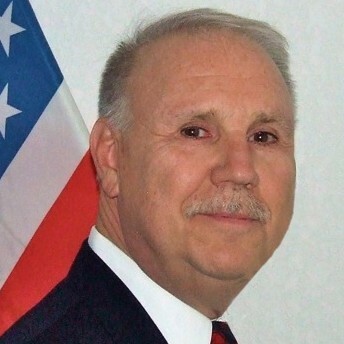 He has served as Emergency Response Manager for the most fatal American aircraft accident prior to 9/11 and consultant to the numerous smaller events nationwide. Served as an expert witness in over twenty five airport accident cases. He Co-Authored the FAA Airport Safety Management System Guidebook as well as numerous articles for the aviation industry publications. Mac is a Graduate Alumnus of the Kellogg Management Institue of the Northwestern University Graduate School of Management. Find out more about Mac McCall at http://www.AirBossMac.com.